Eclipse Autos Onestop has been fitting exhausts and diagnosing, repairing exhaust system faults for the last 20 years. 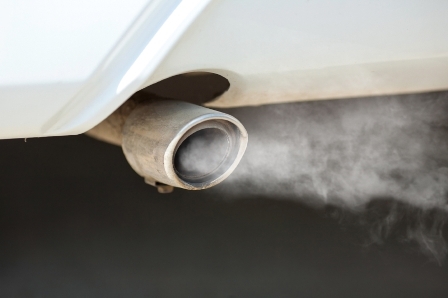 We can supply and replace the exhaust systems on your car no matter what system it has. Whether dual catalytic, standard closed loop or broadband catalyst system. Diesel particulate exhaust system, or modern day scr exhaust systems. We can help.